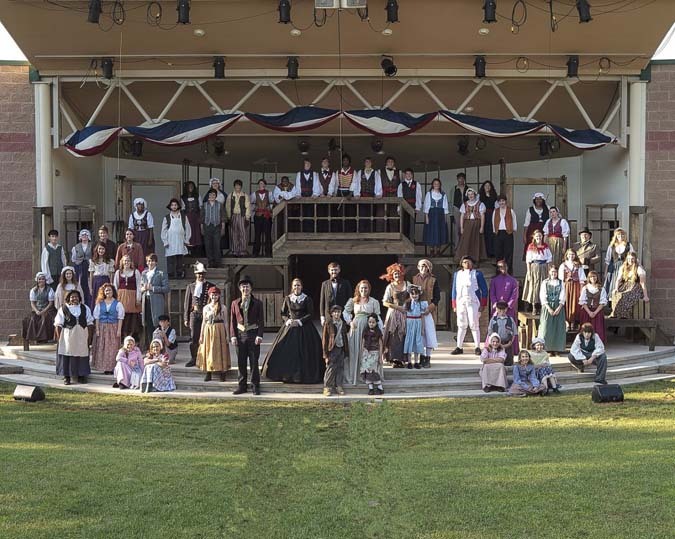 2016 marked the 45th season for the Town of Normal Parks and Recreation Department's Normal Summer Music Theatre program, now held at the recently completed Connie J. Link Amphitheatre in Normal. This program invites students grades 8-12 to perform in two different productions each summer. The audience is encouraged to bring chairs and blankets to watch the performances. Visit the website for more information.